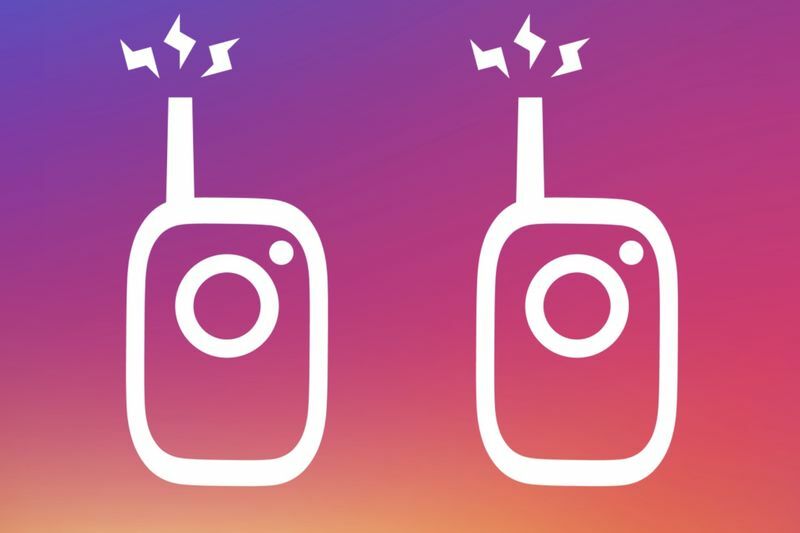 Instagram is playing around with a new feature that will essentially allow users to send voice notes to one another in an update that the company calls 'walkie-talkie'. It is not available at this stage, but it is being tested out on the Instagram Direct platform. As with a similar feature in WhatsApp, users will be able to record messages by pressing a button in the Instagram app, and then send it along to one of their followers. Messages can be one minute long, so no long prose, but they will remain permanently listenable. Added to this is the ability to work in both one-on-one and group chats, as well as being made available on iOS and Android in coming days. This new voice message feature now complements the voice calling option that Instagram debuted in June this year. As such it now gives the popular social media app a viable communication option to rival that of Facebook Messenger, WhatsApp, Telegram and Viber. Whether it proves more popular than those other apps remains to be seen, as is the fact about how walkie-talkie will increase usage time on the app. To watch walkie talkie in action, TechCrunch has done a short demo of the new app’s feature, which can be seen in the video below.